Welcome to the official website of Drs. 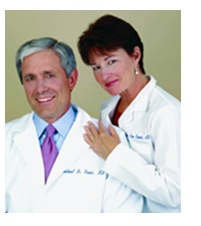 Michael and Mary Dan Eades, your one-stop shop for low carb living and learning. 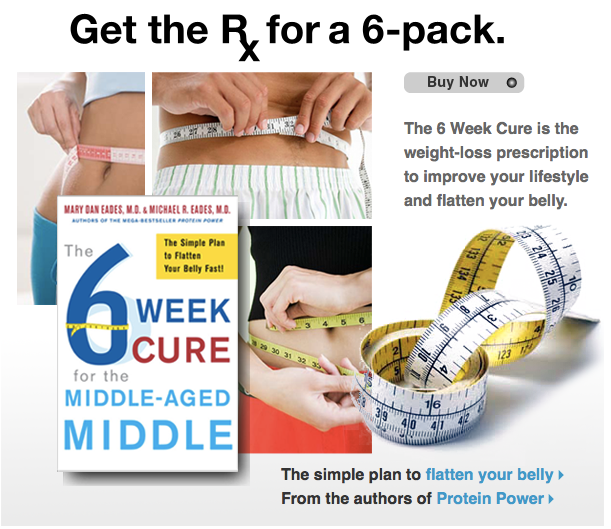 We’ve spent the last twenty plus years helping our readers, patients, and viewers lose weight and solve their weight related health problems. This space is dedicated to continuing that mission. We’re adding new content, links, products and resources all the time, and we’d like your comments on what we could do to make this site of greater interest and value to you. If you’d like to share an idea, recommend topics for discussion, or make a constructive criticism, please click the Contact Us link above and let us know.